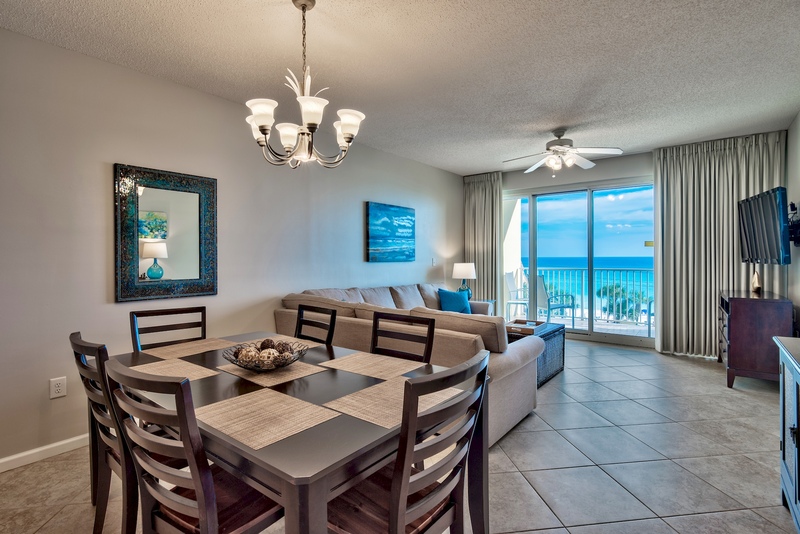 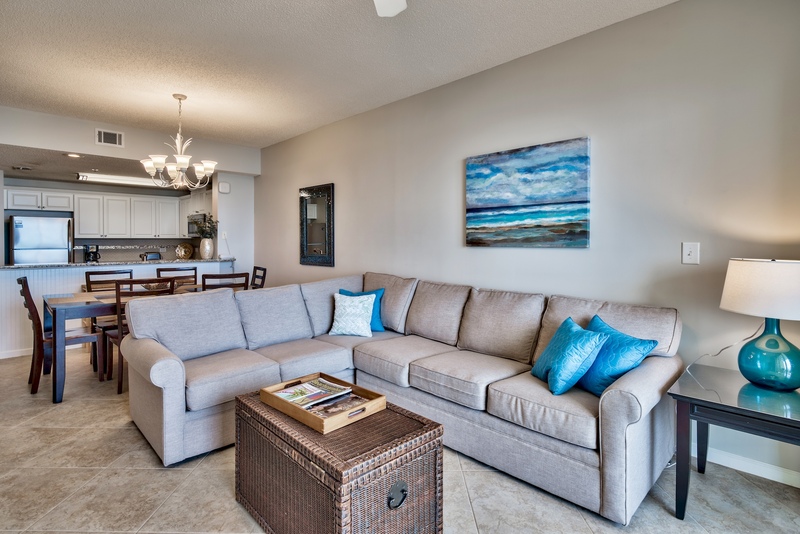 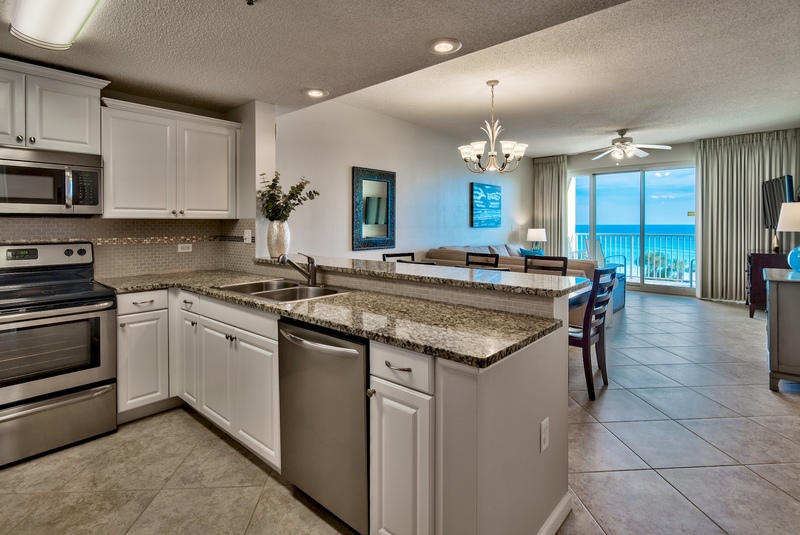 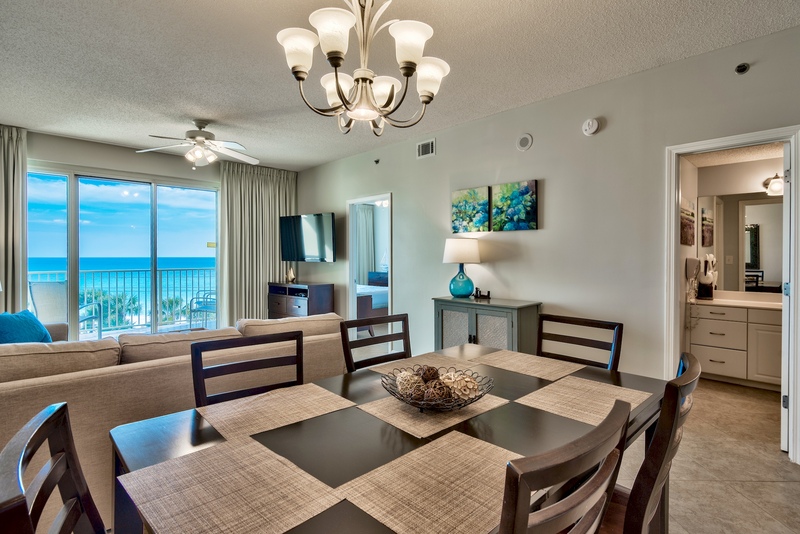 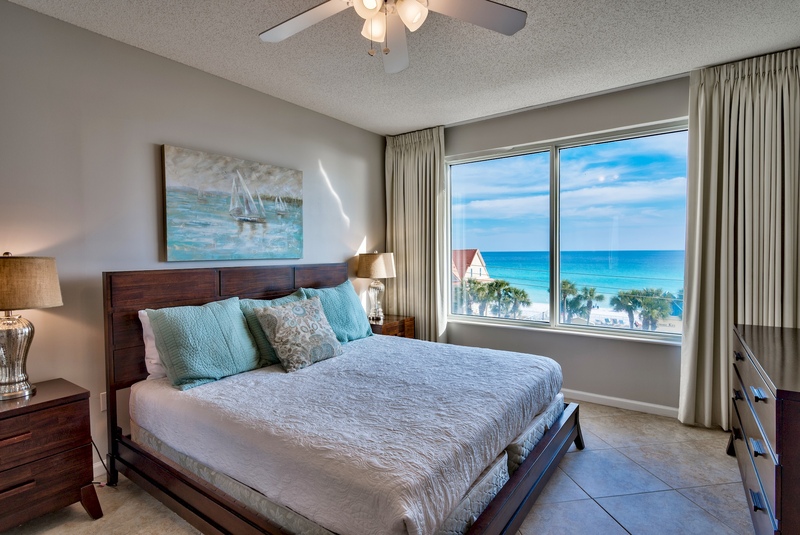 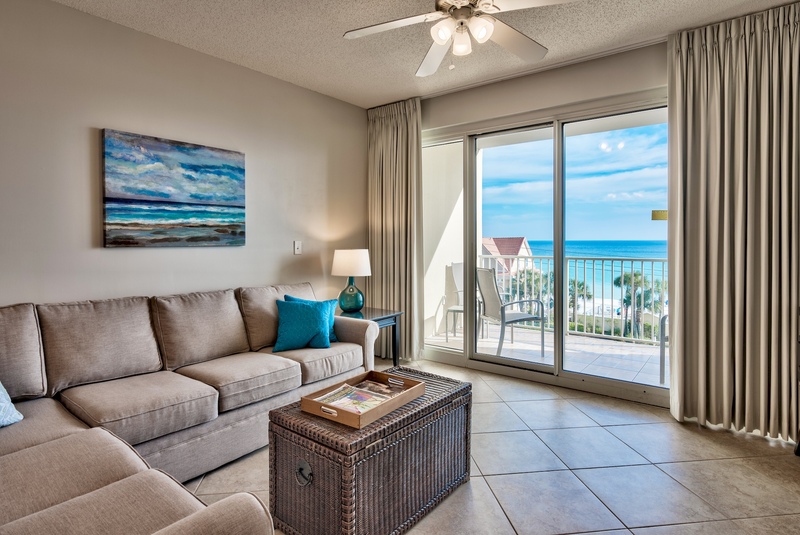 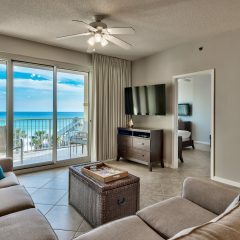 Pet Friendly Enjoy the emerald waters of the Gulf at beautiful Leeward Key, Unit 405, in Miramar Beach Florida. 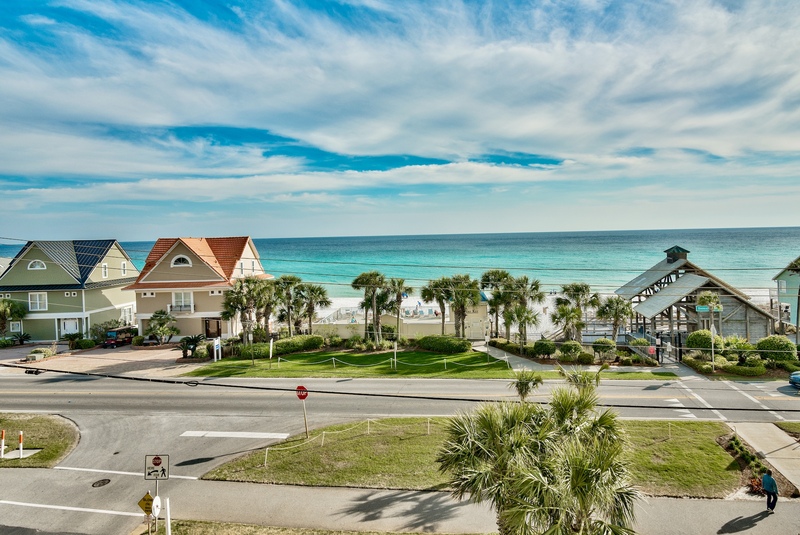 Relax on the white sand beach with free beach service that includes an umbrella and two beach chairs. 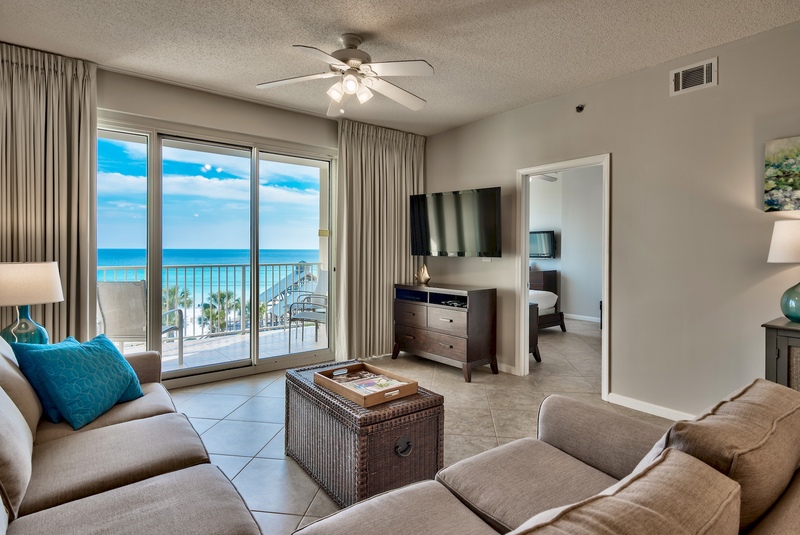 Unit 405 boasts gorgeous views of the ocean from the condo deck, living room and master bedroom. 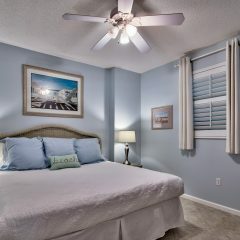 We loved Leeward Key! 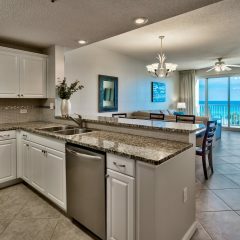 The condo was very nice and well decorated. 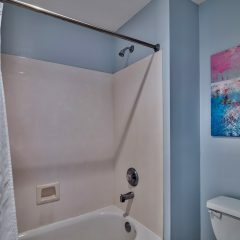 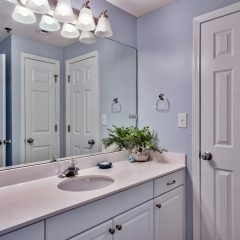 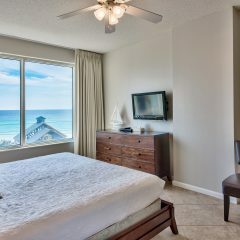 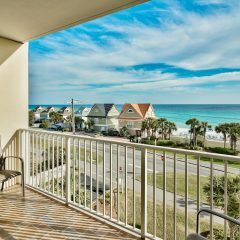 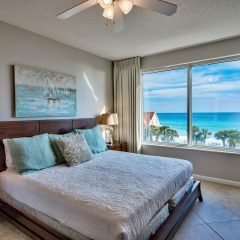 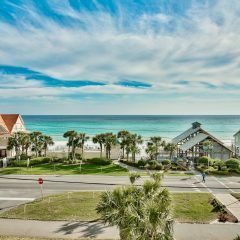 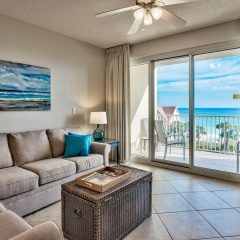 All of the properties we have rented from Destin Fl Rentals.com are five star in my opinion. 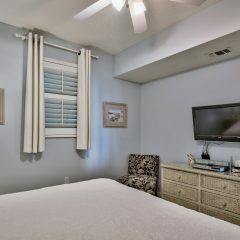 Becki Downs, the owner, is wonderful. 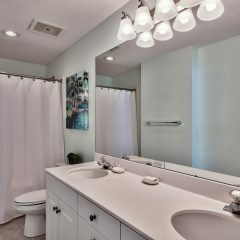 The unit was perfect! 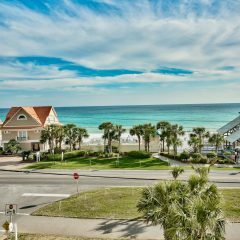 We will see you next year. 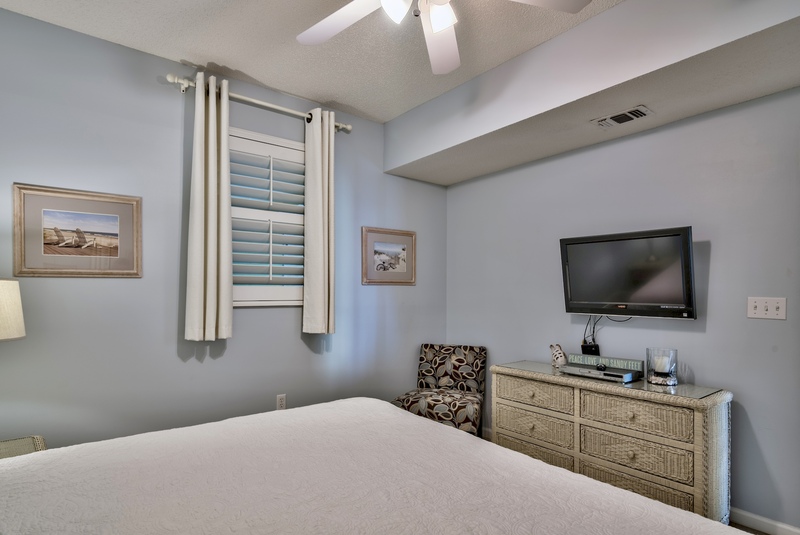 Pet Friendly and newly Updated. 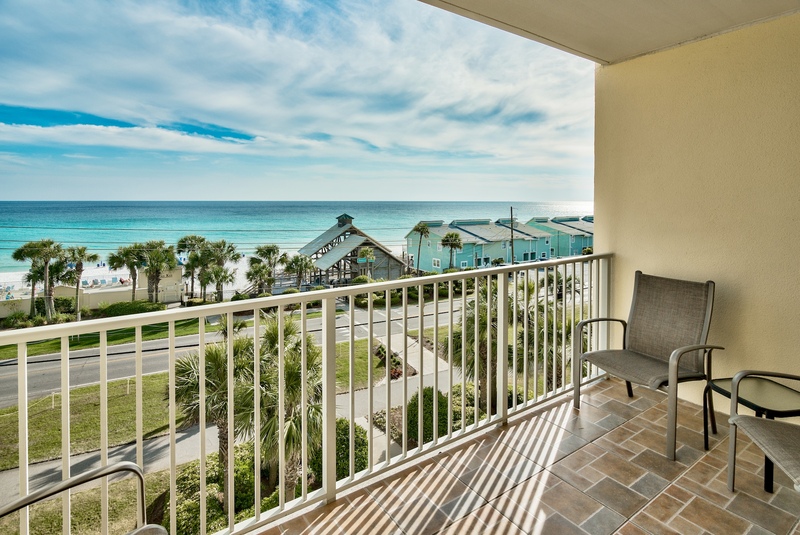 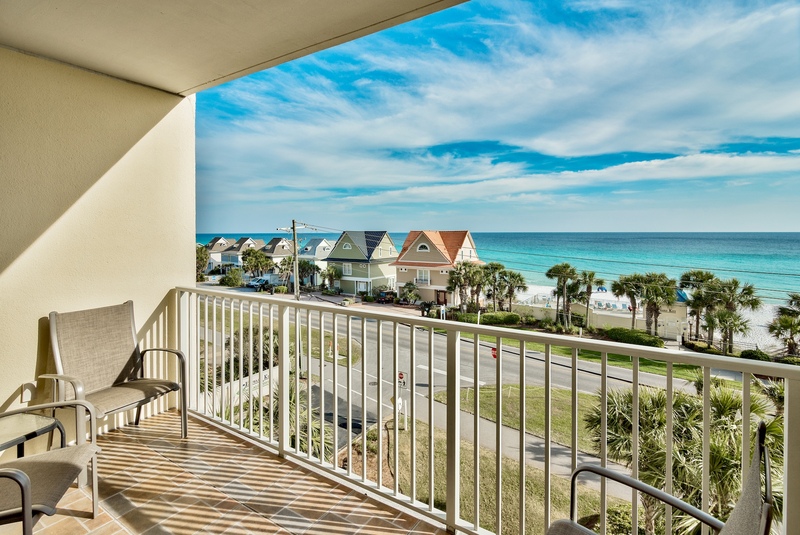 Enjoy the emerald waters of the Gulf at beautiful Leeward Key, Unit 405, in Miramar Beach Florida. 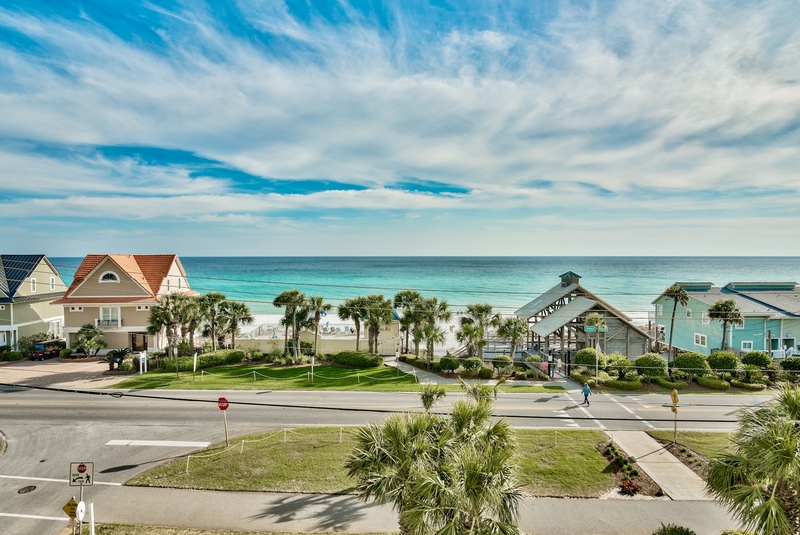 Relax on the white sand beach with free beach service that includes an umbrella and two beach chairs. 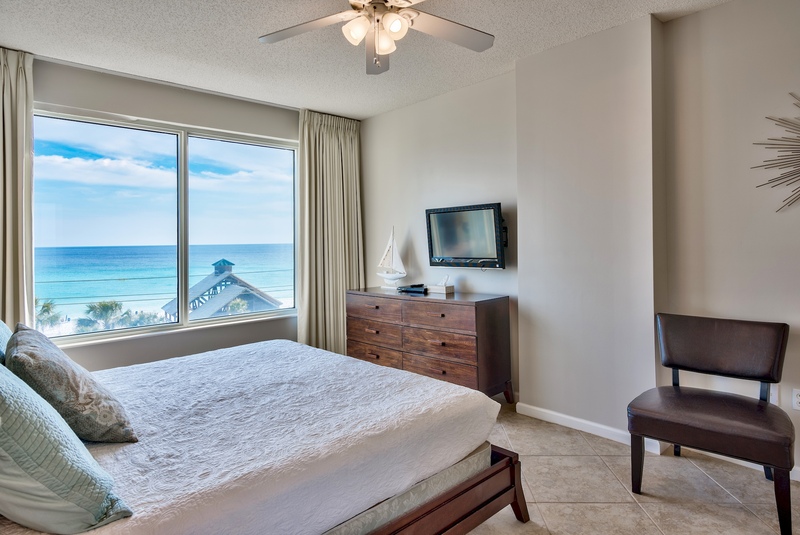 Unit 405 boasts gorgeous views of the ocean from the condo deck, living room and master bedroom. 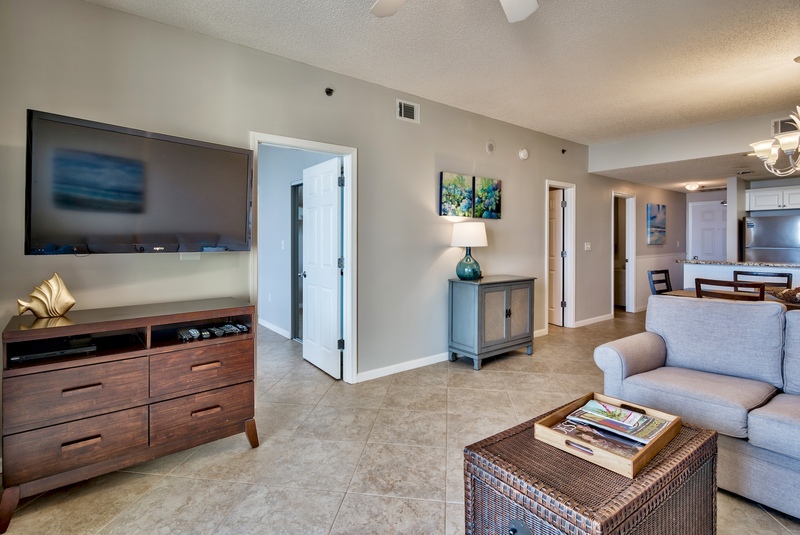 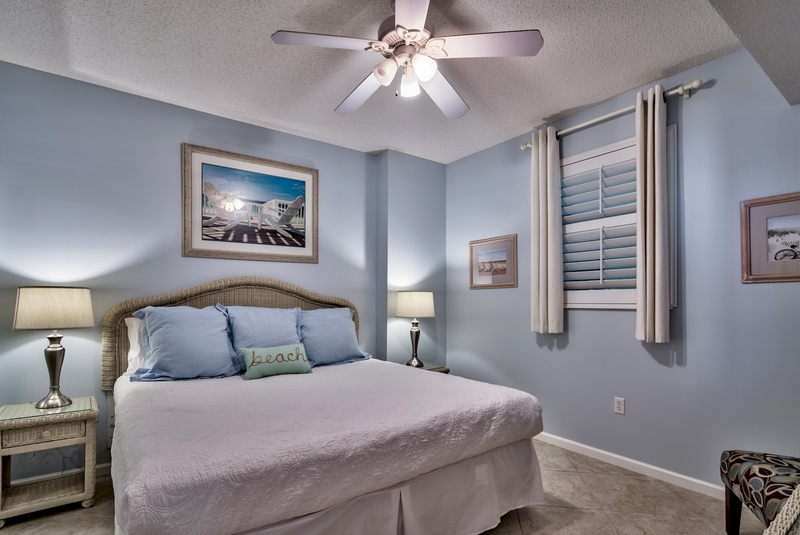 This two bedroom, two bath condo can sleep up to six people with a king sized bed in the master bedroom, king sized bed in the second bedroom and queen sized sleeper sofa in the living room. 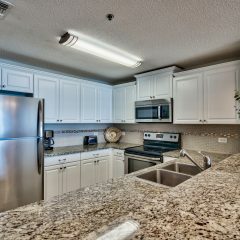 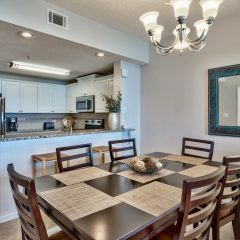 Beautifully decorated interior has a full kitchen with granite counters and new stainless steel appliances. 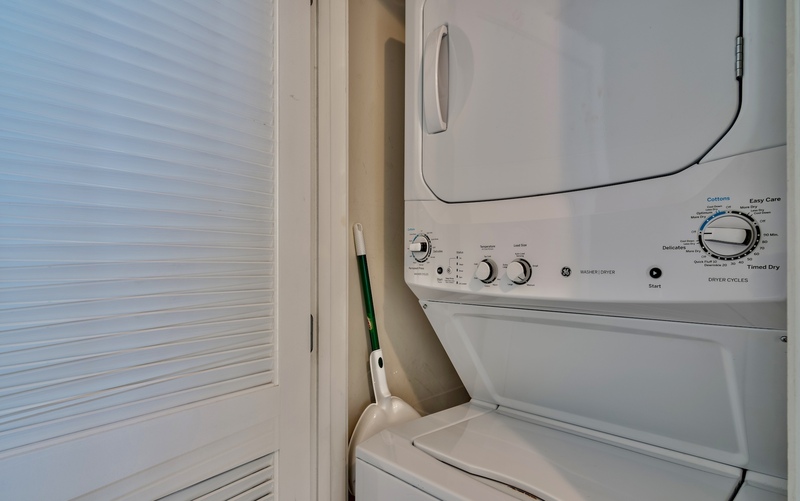 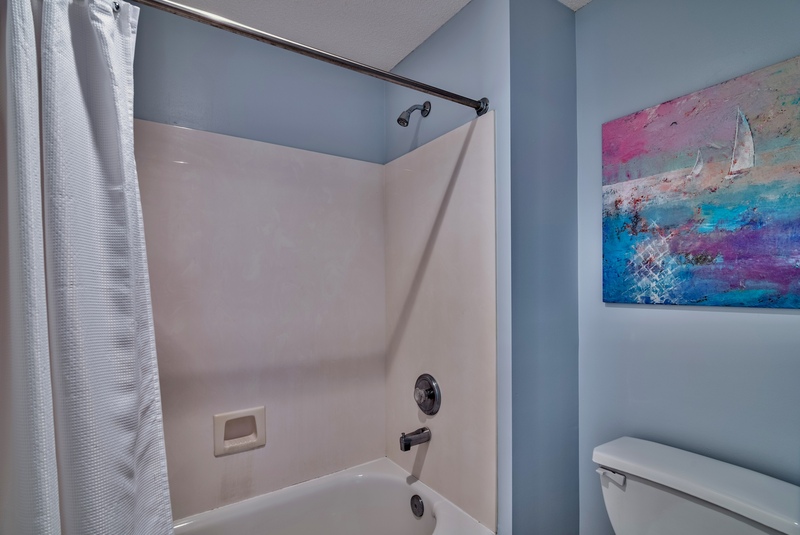 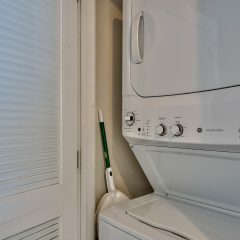 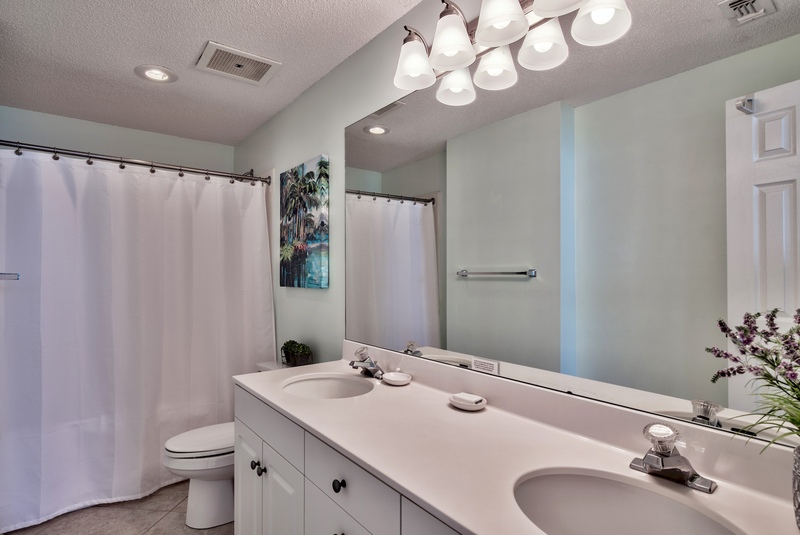 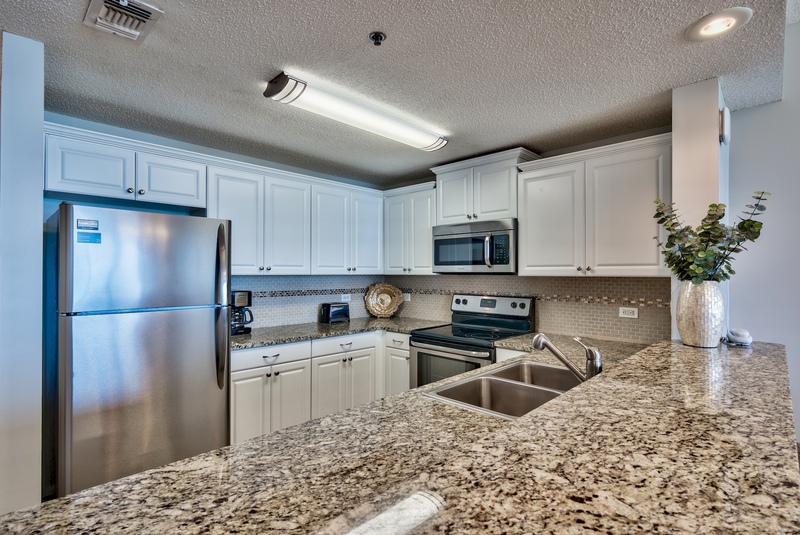 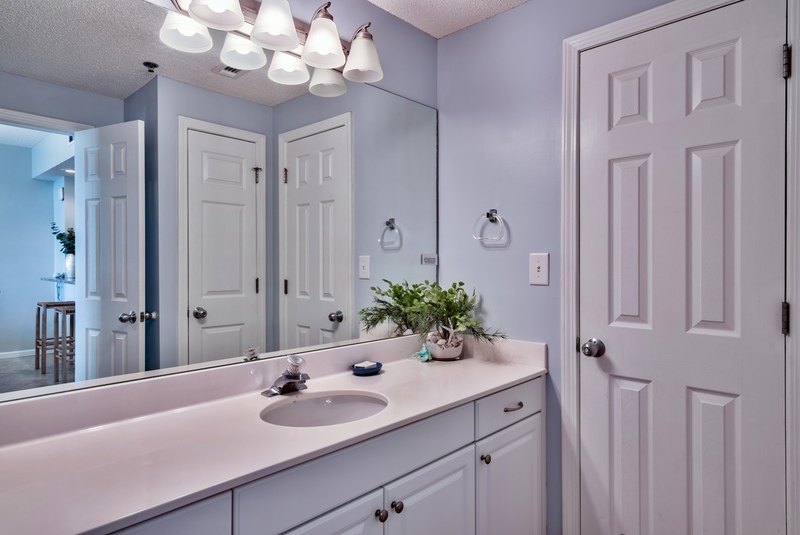 Tiled and laminate floors throughout condo and washer/dryer provided for your convenience. 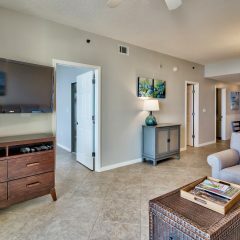 Full exercise room and community room on the first floor of complex. 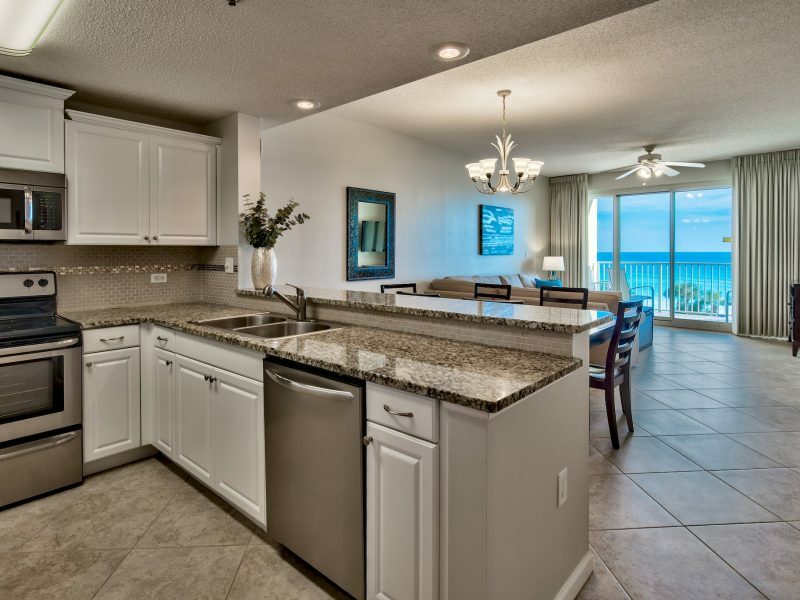 Leeward Key offers 100 feet of private beach with a beautiful heated pool situated on the beach. 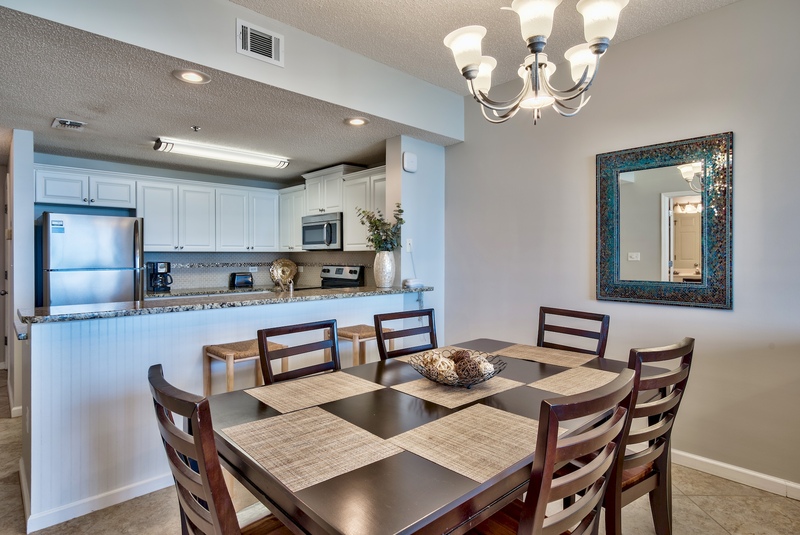 A second pool with outdoor grill area is available behind the complex. 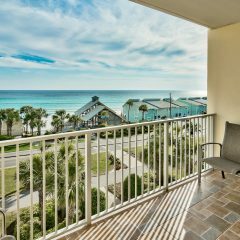 This is a great location with miles of walkways throughout the area and along the ocean to walk Fido, run or bike. 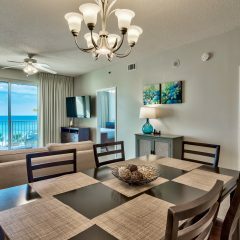 Great restaurants are available on and off the beach. 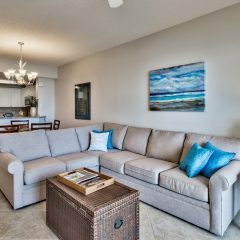 Big Kahuna Water Park, Silver Sands Designer outlet mall, fresh or salt water fishing and seven golf courses are minutes away. 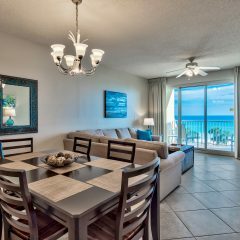 Enjoy the many local attractions and restaurants or simply appreciate the ambience the Gulf of Mexico provides!